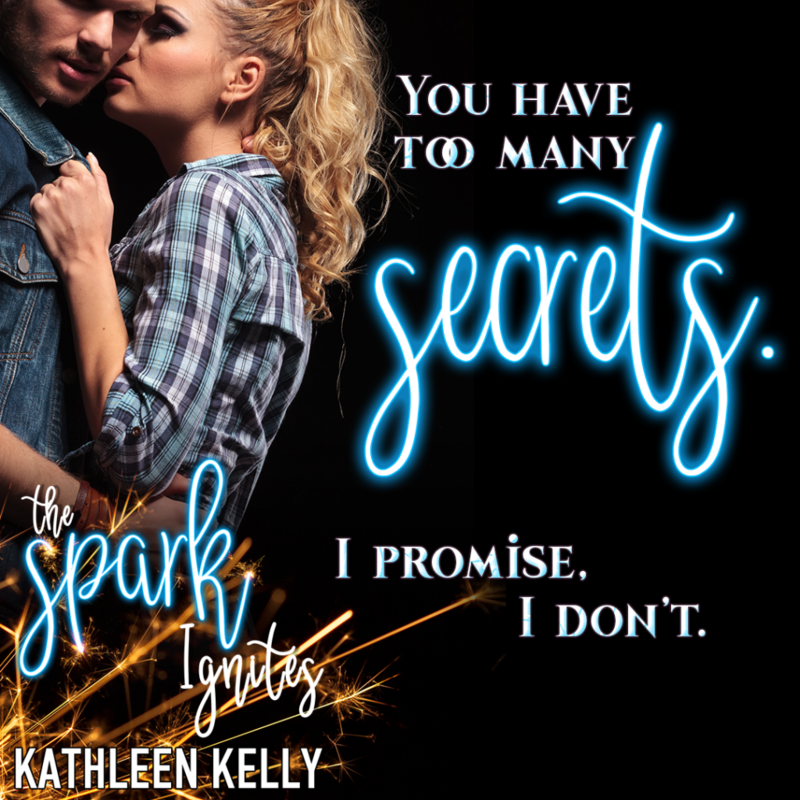 I’m so excited to introduce Book 1 in the MacKenny Brothers series which will be LIVE on July 15th. This series will be 5 books in total with each being a complete ‘Standalone’ novel. 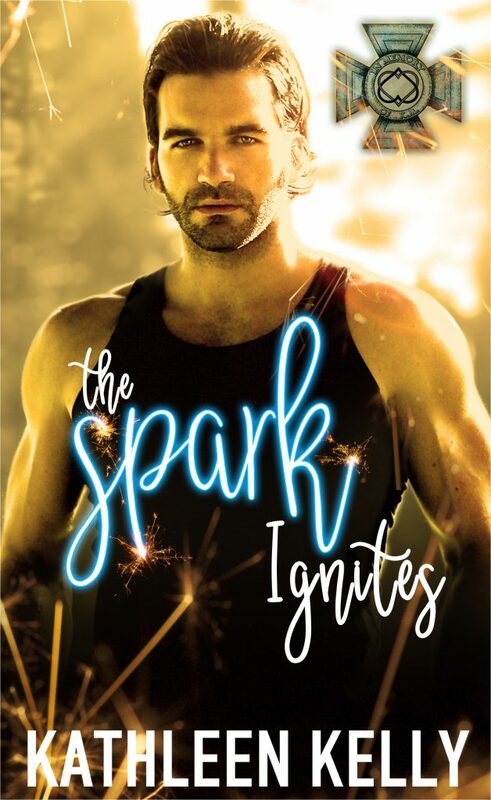 If you’d like to get involved with sharing the pre-release/release and have the chance to WIN a $50 Amazon GC or the first signed copy of The Spark Ignites, check out my rafflecopter giveaway! Have you entered my pre-release giveaway? Hi there, just finished reading the first Mackenny Brothers book and totally loved it. Hope book 2 will be out soon, do you know when you will be releasing it? This type of series with brothers in is one of my favourite book genres, look forward to reading all their stories!! !